Download top and best high-quality free Nicki Minaj PNG Transparent Images backgrounds available in various sizes. To view the full PNG size resolution click on any of the below image thumbnail. Hip-hop artist Nicki Minaj was featured in the seven songs on the Billboard Hot 100 at the same time, even before the release of her debut album in 2010. Nicki Minaj Born in 1982, the famous hip-hop artist has grown from an abusive drug-addicted father. After the La Guardia High School of the Arts, she met with rapper Lil Wayne, who began and launched her career. Her 2010 debut album, Pink Friday, and her single “Your Love” topped the charts of Billboard. In 2012, Nicki Minaj was named one of the new judges of the popular singing show American Idol twelfth season. She also released a hit album Pink Friday: Roman Reloaded, in the same year. 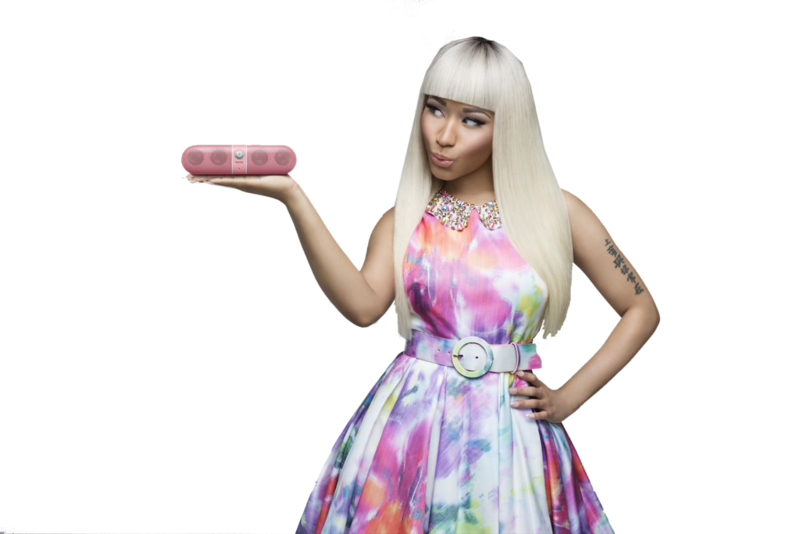 Download Nicki Minaj PNG images transparent gallery.